In America, sweet onions are a big deal. The craze has not quite caught on here yet but as the UK’s foremost producer of sweet onions, Moulton Bulb would like that to change. The biggest development in the past few years in the onion world has come from the UK developed and grown Supasweet onions. Moulton Bulb has been supporting the project from the start and consequently has supplied Waitrose, Asda and the Co-operative with more sweet onions than ever before. Sweet onions have a low pyruvate level, which means they do not leave a lingering aftertaste and are less likely to make the chef cry when peeling them! They are great for slicing up and tossing in a salad or for adding to a favourite cheese sandwich. As the skins on these onions are paper thin, Moulton Bulb co are making your life even easier by removing the outer skin to show their true potential as a supa fresh, supasweet onion. The onions are harvested, packed and onto supermarket shelves faster than any other onion to preserve the freshness. This year they are available in Asda, Co op and Waitrose, however you may not find them all year round. 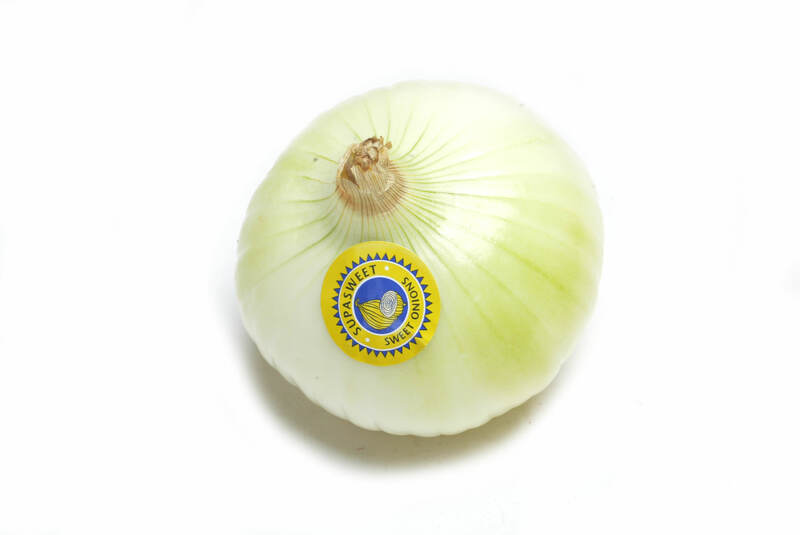 To ensure we maintain the integrity of the Supasweet name, we only sell sweet onions which are proven to be sweet. This means they must be below 5 on the pyruvate scale for onion mildness. So beware of imitations, it's only sweet if it's Supasweet!